Riverview Estates team members are dedicated to serving a diverse aging population and their families by providing a continuum of care with respect, acceptance, dignity and joy. 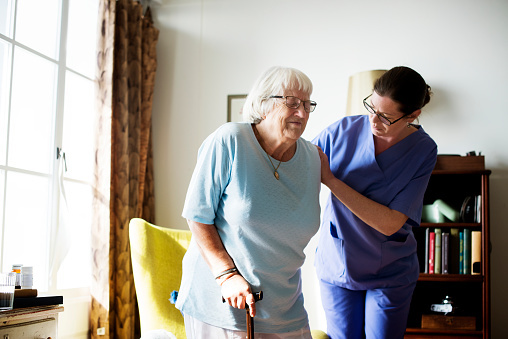 Our team members are dedicated to serving our mission: providing our residents their home with a better quality of life, while addressing many critical human care needs. We are seeking employees that will share those same values and want to make a difference in the lives of those who call Riverview their home. We are a faith-based community seeking employees who share those same values and want to make a difference in the lives of those we serve. We offer a comprehensive benefits package which includes; medical, dental, long-term disability, life insurance, tuition assistance, 401K and 403b retirement plans.